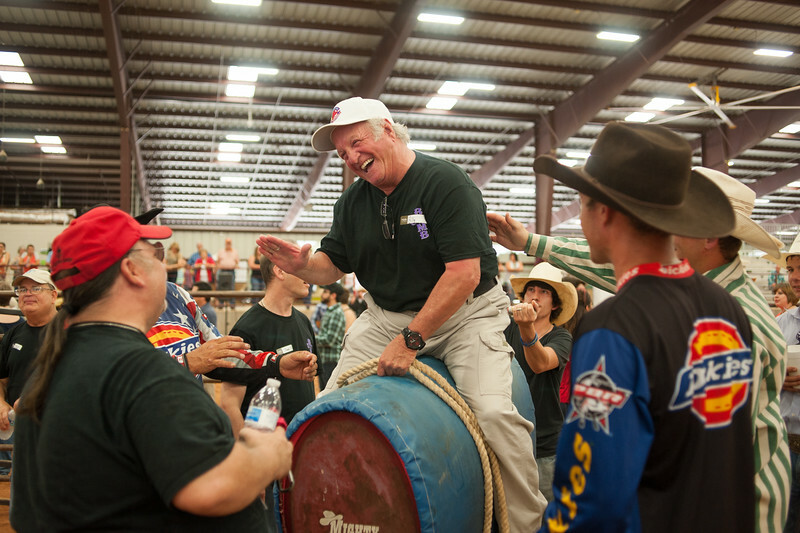 Photos taken during the 17th Annual Brent Thurman Memorial Bull Riding event at Dripping Springs Ranch Park on June 27th, 2015. These pictures may be downloaded for personal use. They are also licensed for web and print use in publications produced by Dripping Springs City, Dripping Springs Chamber of Commerce, Dripping Springs Ranch Park and Brent Thurman Foundation on condition that a photo credit is included. For all other uses, please contact dave@davewilsonphotography.com for permission.